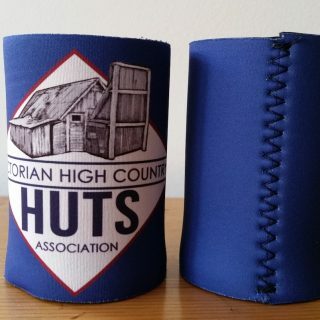 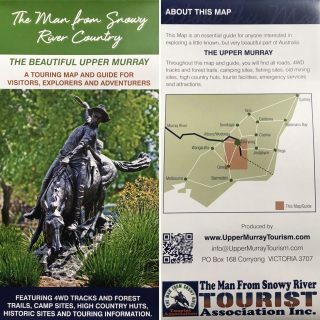 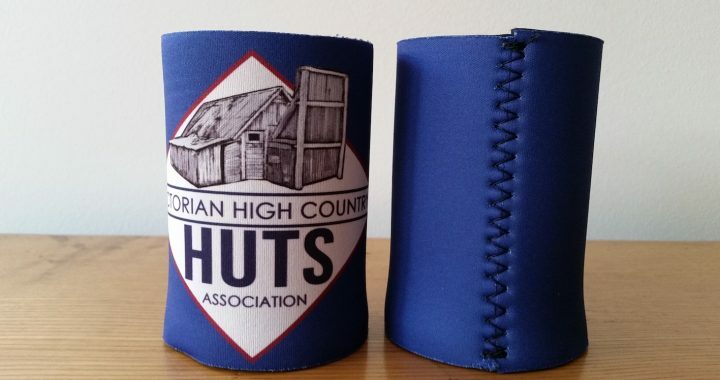 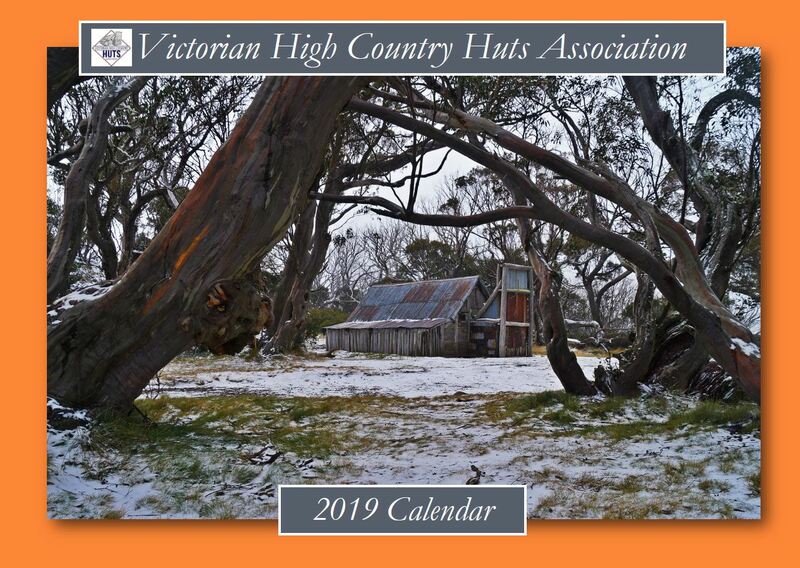 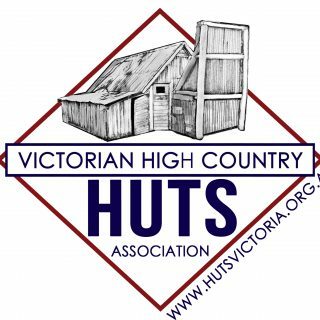 2019 VHCHA High Country Huts Calendar. This years theme is huts we have worked on and it features huts we have given some love to over the journey of the association. 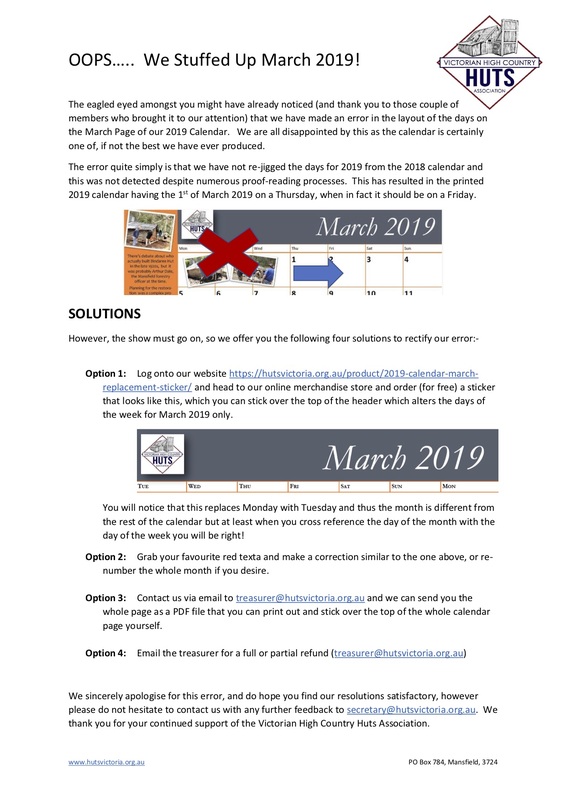 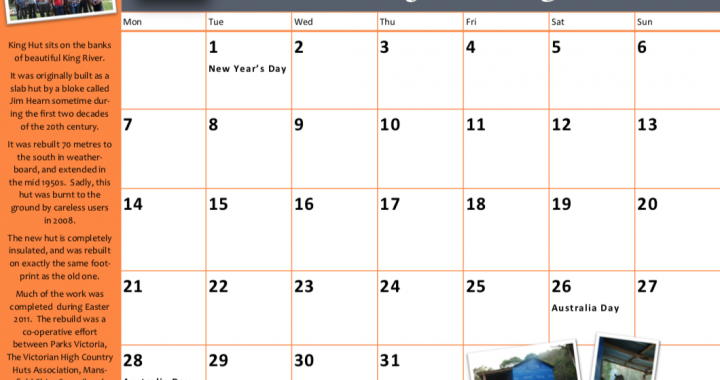 Unfortunately there has been a small error slip through the production process in the layout of the month of March 2019 whereby the days of the week do not match the dates. 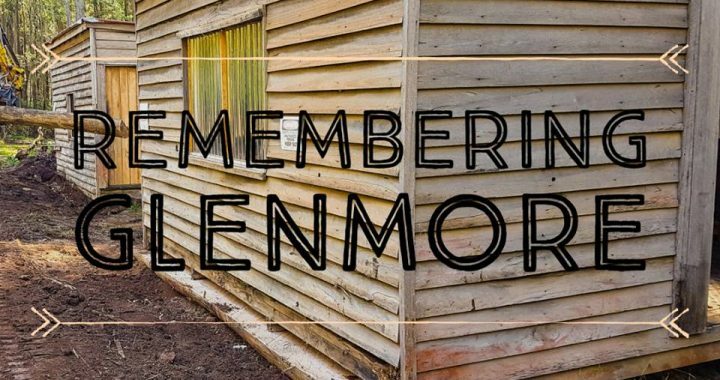 We are deeply apologetic about this and have produced a sticker that corrects the error which will be supplied automatically with every order going forward. 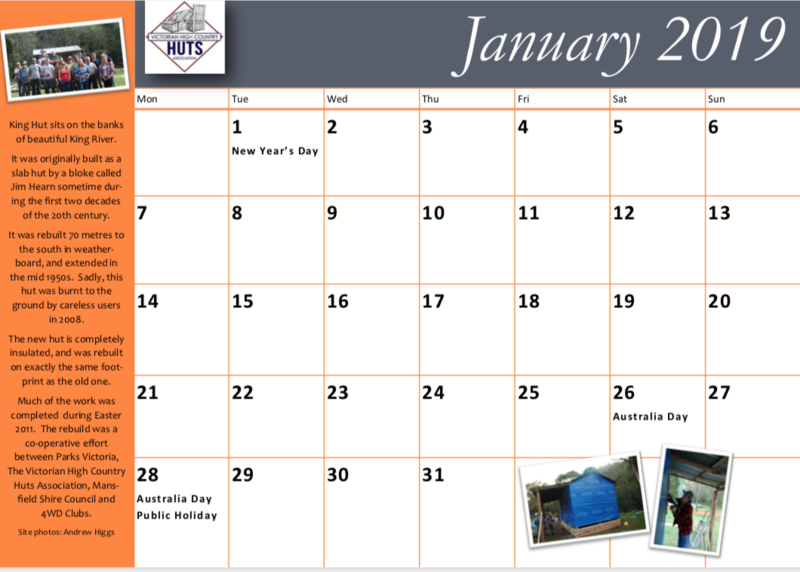 Alternatively you can refer to the this attachment for alternative solutions. 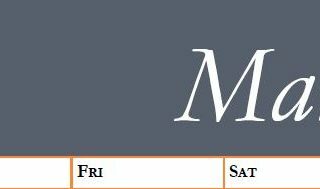 We are deeply apologetic about this and have produced a sticker that corrects the error which will be supplied automatically with every order going forward. 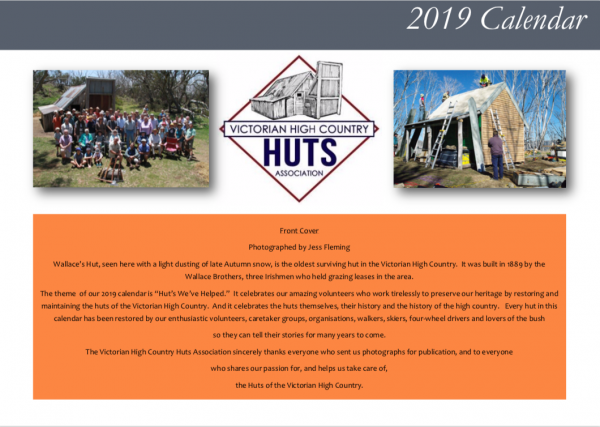 Alternatively you can refer to the this attachment for other solutions or download the replacement full page pdf file here.